Rally from 86.41 is taking the form of an impulse when pair is close to complete wave (( iii )) with a test of 90.35 – 90.70 area. Following completion of wave (( iii )) expect a corrective pull back (triangle, double correction or FLAT)in 3 or 7 swings and another leg higher to complete a 5 wave move. We don’t like selling the pair in proposed wave (( iv )) pull back. 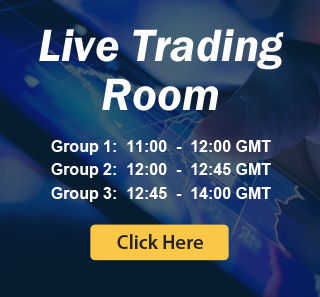 If you would like to see our mid-term view in the pair, why not Sign up for 14 day Trial We cover 25 instruments in 4 different time frames working round the clock to provide you with frequent & timely updates and to keep you on right side of the market.